WCBE Presents T Wong Live From Studio A Fri. Oct. 19, 2018@11AM! He will play at CMA Harlem Renaissance Gala at The Columbus Museum Of Art the night before his visit to studio A. He also has a show coming up at Natalie's Coal Fired Pizza in Worthington on Sunday October 21. His other activities include representing artists and enterprises, as a co-owner of an Ohio based law firm. T. Wong was also tagged as a brand ambassador for the Cily Of Columbus' Art Makes Columbus. 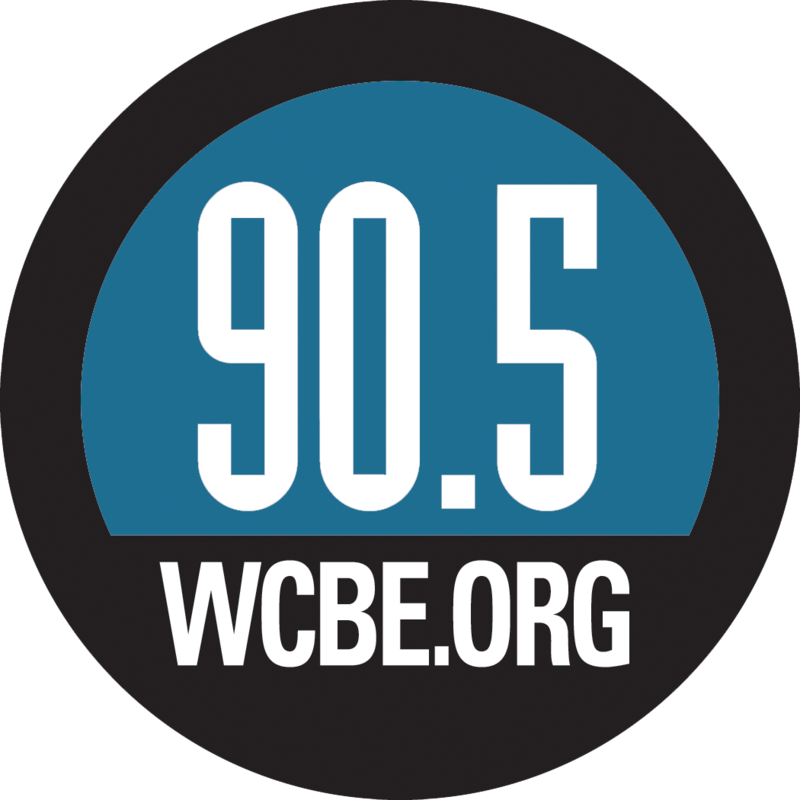 Tune in for an interview and live performance, on 90.5 FM and HD WCBE Columbus, 106.3 FM Newark, online at wcbe.org and on Apple Music.